Our home is a very spaceous, clean throughout, all floors are carpeted except bathrooms toilets & laundry, kitchen, these are tiled, the home has floor heating in every room, wood heater (lounge) & reverse cycle heat pump/air conditioner. The master bedroom is large with built in cuboards with a large ensuite with shower, spa bath toilet, there are 2 other large bedrooms with built ins, a large kitchen & family room & spacious lounge. 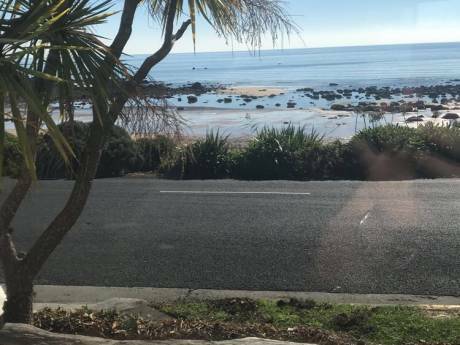 The grounds are approx 2000 sqm of garden & lawn, a good outdoor entertaing area with BBQ etc, all this close to supermarket, shops in a very quiet area. We live 15 mins out of Launceston, a city in northern Tasmania of approx 100,000 in population, Legana where our home is located is a quite area close to the Tamar river, a great wine growing & beautiful area of Tasmania, Hobart the capital is some 215 klms south & takes approx 2hours 15 mins drive, Launceston is very central to other parts of Tasmania. 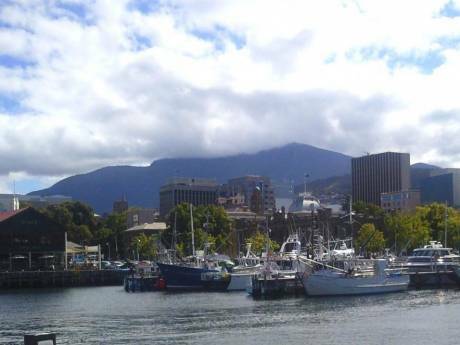 The state of Tasmania has some wonderful scenery & many great places of interest. You will need 3 to 4 weeks to look (if you want to really look at us) around this magnificent Island State of Australia, but please don't tell too many about us, we want it to remain one of the worlds best kept secrets. 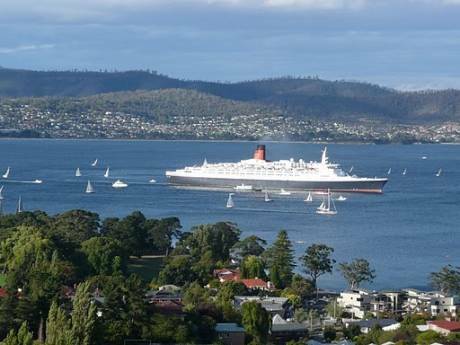 We have 4 seasons, the opposite to the Northern hemisphere, winters are cool, mild autums & spring, summers are warm, Tasmania can be reached by air & drive on drive off passenger liners. flying time to Melbourne is approx 1 hour, Sydney 1 h 30 min Brisbane approx 2hrs, Adelaide 1h 30m.